Jefferson works at Dealer.com as a trainer on the Learning solutions team. He started playing soccer at the age of 6 and enjoyed playing as both a field player and a goalie. In High School he was elected to the All-Star team for his conference as well as the all New England all-star team. In College he started and played all four years at Johnson State College. 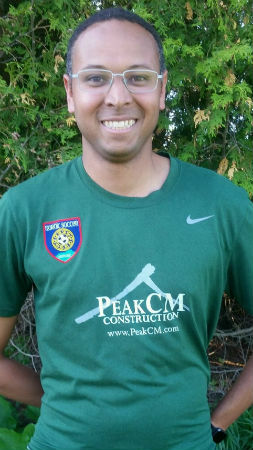 Jefferson started his coaching career the summer of his freshman year of college by working summer camps and coached at several soccer camps for 7 years before starting with Nordic in 2012. With Nordic he has coached U6, U8, U10, U11, and U13 ages. Fun fact: He knew going into college that he wanted to be a coach when he grew up.